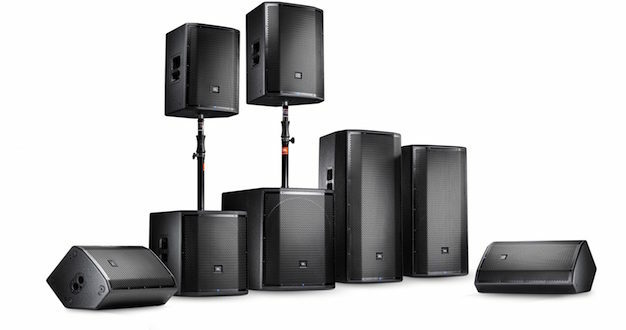 JBL Professional has unveiled the new PRX800W portable PA system. 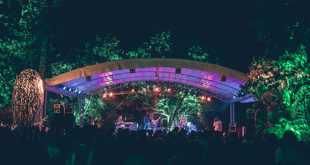 The system features wireless control and sophisticated DSP, designed to allow live sound professionals and musicians to quickly set up and configure a system right from a mobile tablet. PRX800W also features class-leading power and a lightweight design that makes transportation simple. PRX800W is the first PA system in its class to offer complete wireless control. 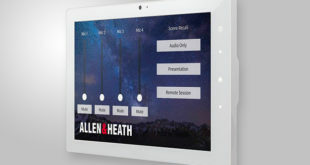 The PRX Connect mobile app for iOS and Android connects wirelessly to each unit in the system simultaneously, providing full control over the DSP built in to each speaker. PRX Connect gives users control over eight-band parametric EQ, speaker delay, mute, gain and more, while also making it easy to configure shows offline and save presets for fast future setup. The system features integrated 1,500W Class-D power amplification, with patented JBL Differential Drive woofer technology that reduces magnet mass while increasing power handling. Updated tuning also delivers flat frequency response and smooth off-axis behaviour. 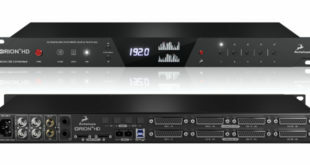 The redesigned Crown input panel on PRX800W loudspeakers offers XLR, 0.25in and RCA inputs plus XLR loop-through and professional outputs to provide plenty of options for input sources and routing. dbx Type IV limiting eases the system back to a safe level when any frequency band is in limit, ensuring that the sound is accurate and uncompressed, even at very high volumes over long periods of time. 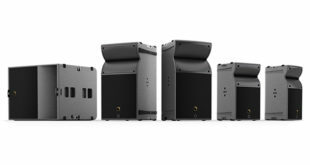 The JBL PRX800W series and the PRX Connect app are both available this month.